Being aware of their responsibility, Millet commit in protecting the environment and in respecting working conditions. The waste from our production lines is sorted and crushed, then recycled internally or sold for other uses. Worn fabrics, batteries, neon lights and soiled cardboard are sorted and then destroyed by a specialized company (CHIMIREC). Toner cartridges are returned to the supplier and recycled. Example: Our transformers no longer use pyralin, but oil. 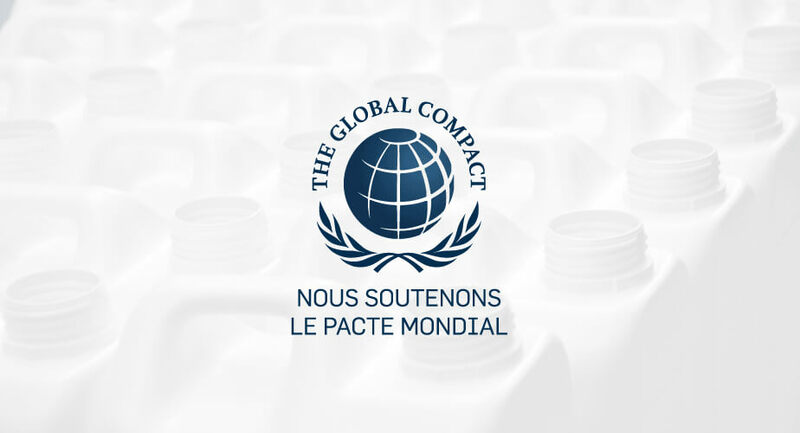 Consequently, it was only natural to join the GLOBAL COMPACT and adopt its fundamental principles. 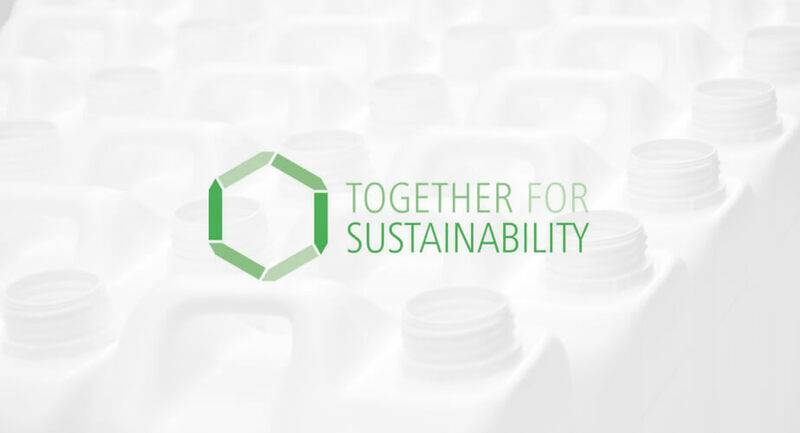 The purpose of this organization is to promote human rights, working conditions and the protection of the environment in economic activities. Our company is already fully committed to this type of initiative. This enables us to confirm our commitment to good citizenship by reconciling economic, social and environmental issues. 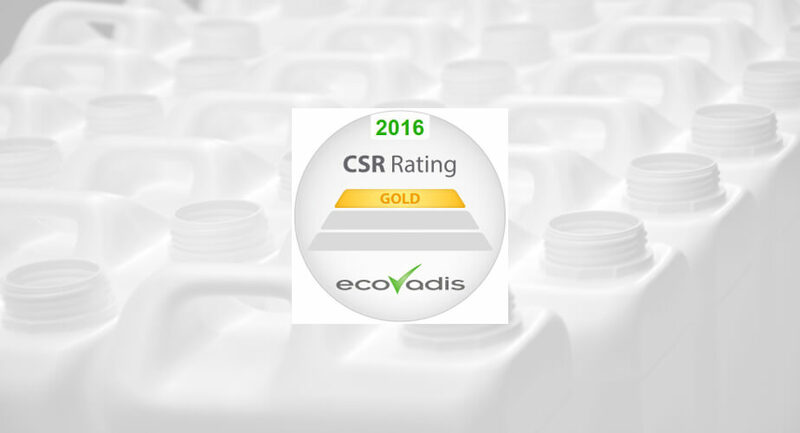 We contribute to the efforts to further the sustainable development of the company and we intend to continue along this path.